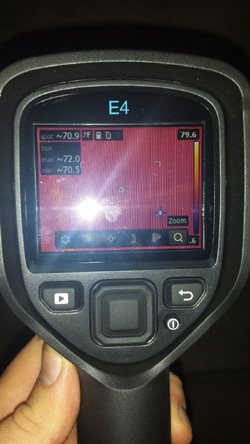 Thermal imaging is another inspection and detection technique for locating termites. 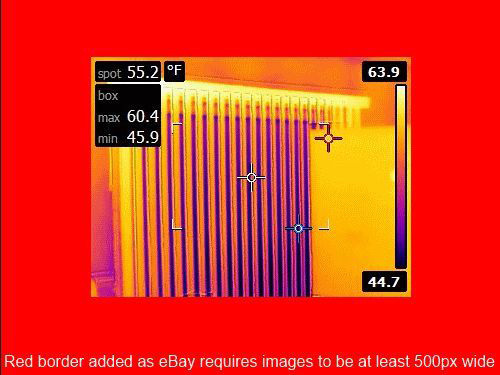 This technology detects heat patterns by measuring infrared energy (heat) and converting the energy waves emitted from hot objects or surfaces being scanned to corresponding maps of temperatures providing a viewable heat picture with differential heat patterns. Termites require a moist, warm and humid environment in which to Termal Imaging EC Morelli Pest Controlthrive and when a mass of termite activity is concealed behind walls and other surfaces the heat generated from their presence is detected on outer wall surfaces by the thermal imaging camera. Although, most termite infestations are located during a thorough Visual Timber Pest Inspection without the use of a thermal camera, when combined and with the expertise of a visual timber pest inspector this technology can be beneficial in pinpointing exact termite locations of large termite infestations. When thermal activity is located, further invasive investigation is recommended. In conjunction with your Timber Pest Inspection a Thermal Imaging Inspection can be carried out by one of our level one thermogrophers. Non intrusive, non-invasive & non-destructive. Large areas can be scanned faster and more efficiently to identify and target hot spots accurately. Exact pinpointing of known infestations to allow accurate placement of termite baiting products or chemical application. Can assist in detecting areas of moisture or thermal inconsistencies. One of the innovations we have introduced into our pest control company is the use of thermal imaging cameras. This technology allows our rodent control technicians to identify areas of live rodent activity. This provides effective management and allows a more targeted approach to the eradication of rodents. We are able to see rodent infestations through various materials from as far as 50 feet away, including through breeze blocks, brickwork and wood. 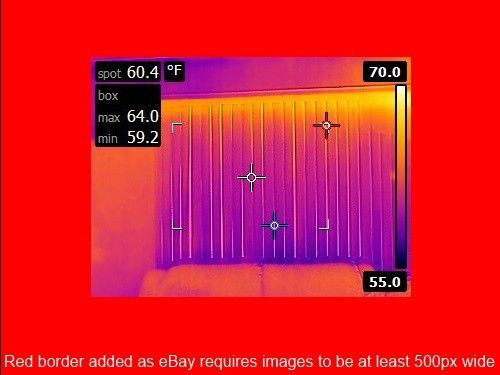 There are many benefits in using thermal imaging to get rid of mice and rat infestations. It is by far a cleaner and more effective way of identifying and locating rodents. It allows us to accurately identify where they are and where their nests are. If rodents are nesting in hidden areas then thermal imaging gives us the location. 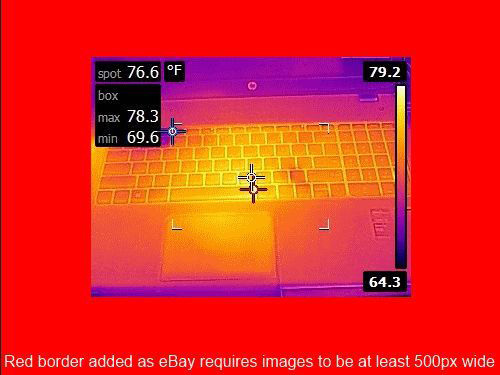 Below is a thermal image taken within a normal image showing signs of rodent activity. It’s also a more targeted approach as the baits and traps can be placed accurately, eliminating the need for guesswork. One of the greatest benefits is to the environment; even though the toxicity in the monitoring baits we use is very low, by using thermal image technology we can cut down on the use of such toxic products. PLEASE CALL US FOR A FREE ESTIMATE . WE ALSO PROVIDE A FULL DETAILED REPORT AT THE END OF ANY INSPECTION. BE AHEAD OF ANY ISSUES AND SAVE YOUR MONEY BY GETTING TO THE SOURCE OF THE PROBLEM. DON’T GUESS YOUR ISSUES KNOW YOUR ISSUES! Please give us a call, our call centre is equipped to answer all your questions.